“Drawing with light” is both a literal and metaphorical description of photography. The Soul of Philanthropy draws inspiration from that definition as well as from the root meaning of philanthropy: love of what it means to be human. Each a potent concept on its own, combined, these ideas have fueled the design and programming for our exhibition. This exhibit illuminates the human impulse to show compassion, to improve, to progress, to connect and to love. We have composed an experience where the images glow, the stories enlighten and passions are set afire. In reframing portraits of philanthropy, we want viewers to embrace and act on the fact that we each have the capacity to give more and wiser. Photography from the exhibition opening on January 20, 2017, at Concordia University in Portland, Oregon. And brought to the community by MRG Foundation. My sister Diatra and me miraculously still standing and smiling after 72 hours of nonstop event prep, heavy lifting and rose wall creation for the Gantt Center’s 2016 Jazzy Holiday Gala. This year the Jazzy Holiday Gala was organized around the idea of art & soul, conveying the unique and vital role the Harvey B. Gantt Center for African-American Arts + Culture plays in Charlotte’s artistic and cultural scene and in the lives of youth, artists, educators, families and others, in communities near and far. Together at The Center was the evening’s mantra. Jazzy is an elegant black-tie gala and major fundraiser of the Gantt Center. After three decades, it’s become a holiday tradition in Charlotte. For the past five years, I’ve been the creative strategist/event consultant for Jazzy. Photos from past events can be seen here and here and here. As with each year, I approached the event as a large-scale art project, beginning with an organizing concept through which an important narrative from the Gantt Center can be told. Then I built out the concept from the color palette to visual design to key messages and scripting to art forms and media to the presenters to the flow of the evening. This year, art & soul emerged as perfect because the Gantt Center is a state-of-the-art building located in the heart of Charlotte, and it carries a mission to preserve African American culture and to present art in all its forms. Its location holds particular significance because it stands in what was once the thriving, predominately Black neighborhood of Brooklyn. In innumerable ways, the Gantt Center embodies Charlotte’s heart, art and soul. On Saturday, December 3, more than 700 guests gathered at the Charlotte Convention Center and helped raise $300,000 to advance the Gantt Center’s mission, which keeps art & soul alive and thriving in Charlotte. The event’s Presenting Sponsor was Bank of America. Gala Co-Chairs were Dr. Tiffani Jones & Thaddeus Jones and Allison & Tim Atwell, who led a Host Committee that included: Ned Austin, Victor Fields, Joan Higginbotham, Charles Horton, Michelle Horton, Jerri Irby, Alene Paraison, Yandrick Paraison and Natalie Pittman. 2016 Spirit of the Center Award recipients were: PNC (corporate citizenship and partnership); Richard J. Powell, Ph.D. of Duke University (art and culture); and Mrs. Sarah Stevenson, a founding board member of the Gantt Center (philanthropy and community). The gala opened at 6:00 pm with an hour-long cocktail reception and was followed by dinner, award presentations, art & soul impact stories, an appeal for membership, music by Al Jasper & Friends and dancing. Membership was the focus of the evening’s fundraising appeal. Throughout the evening, gala attendees were urged to becoming a new member, renew a membership, upgrade a membership and “gift” membership for others. The aim was for every guest to purchase a membership. A live rose wall served as the event’s focal centerpiece. Guests posed in front of a backdrop of 1,000s of red rose blossoms as photographer Jon Strayhorn took beautiful portraits (see some of Jon’s photos below). A wall of windows outside the ballroom were transformed into a photography exhibition with artful images by Ortega Gaines. A sleek program booklet comprised colorful photographs, indicative of the Gantt Center’s art & soul. But one glorious night, Jazzy celebrates what the Gantt Center carries out nearly 365 days a year, why it has garnered community support for 42 years, and how it works to shape the future by engaging generation after generation. Whether it’s art and soul, young and old, global and local, or black, white and brown, we come together at The Center. View the photo slideshow by clicking an image. On June 9, 2016, Charlotte’s New Generation of African American Philanthropists celebrated its 10th anniversary at The Wadsworth Estate. Giving circle members—current, past and prospective—gathered for “White Party, Black Giving,” an event with food, drinks, live music, reminiscing, friendship and shared purpose. The Soul of Philanthropy exhibit is borne of an unwavering belief that philanthropy is deeper than your pockets and, in fact, that the most potent philanthropy is derived from a blend of what’s within your hands, heart, head and soul. The soul being the core of who you are—the essence of your identity. Besides, what genuine and substantive good could ever come of soulless giving? As of this week, the exhibit is on display at three venues: NC State University (comprehensive version), Levine Museum of the South (pop-up edition) and WV State University (pop-up edition). Each exhibition presents soulful imagery and narratives to bring to light universal truths about generosity and to inspire conscious giving. Yesterday, our nation celebrated MLK Day of Service and remembered the life and legacy of Dr. Martin Luther King Jr. The coming 364 days provide space for the truest tributes to occur. This year, members of New Generation of African American Philanthropists (NGAAP-Charlotte) have the privilege of partnering with Johnson C. Smith University (JCSU) to leverage seven years of work on the Giving Back Project by transforming our book Giving Back into the new touring exhibit, Giving Back: The Soul of Philanthropy Reframed and Exhibited. Set to come to cities nationwide, this innovative photography exhibit is made possible with an IMLS grant and launches in Charlotte, North Carolina on February 20. In our latest e-blast, you will learn a bit about . . .
Click here to access the rest of the Giving Back Project’s latest e-blast and to read more about “The Soul of Philanthropy”. “Drawing with light” is beautifully both a literal and metaphorical description of taking photographs. Our upcoming photography exhibit draws inspiration from that definition as well as from the root meaning of philanthropy: love of what it means to be human. Each a potent concept on its own, combined, these ideas are fueling the design and programming for Giving Back: The Soul of Philanthropy Reframed and Exhibited. A powerful experience awaits gallery visitors and program participants in 2015. Expect an exhibition of humanity where the images glow, the stories enlighten and your soul is set afire. 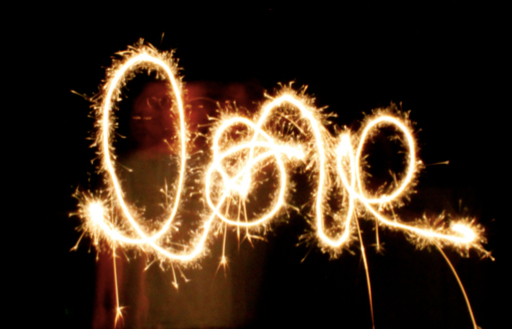 Sharing love for the holidays. And anticipating the arrival of an exceptional new year! A recent interview with Jamaica Gilmer reminded me just how much I love having a hand in the revelation of stories by writing. 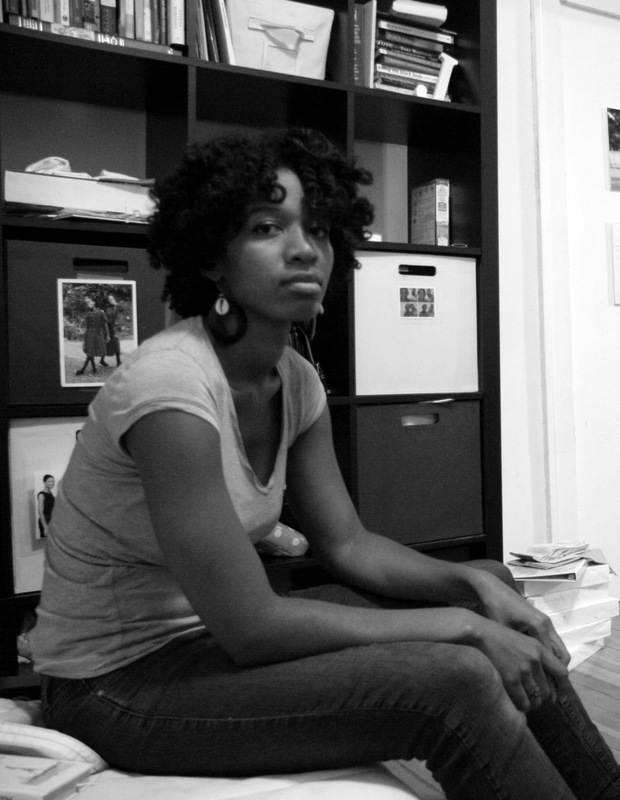 Jamaica’s work on The Beautiful Project unveils stories through photography. The Insider: Photographer Jamaica Gilmer Beholds The Beauty of Black Girls. BlackGivesBack.com is celebrating Women’s History Month, and this piece helped roar into March 2014! A perfect gift book, Giving Back offers wells of inspiration for generous souls and lovers of photography, culture, and humanity. Every book purchased keeps giving, since proceeds benefit the philanthropic causes of NGAAP-Charlotte—and since the stories themselves inspire readers to give. 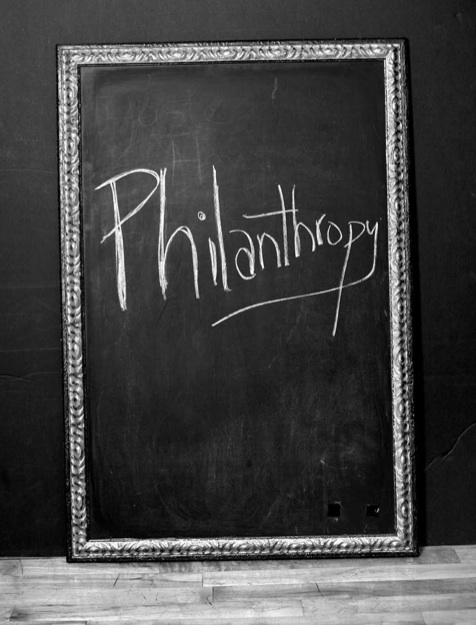 Philanthropy has long been narrowly defined by great wealth and large monetary gifts. Consequently, prevailing stories about giving often exclude the generosity of people of modest and average means. Timeworn “philanthropist” stories further feed false ideas about who’s concerned about issues, who has something of value to give, who matters and who’s needed to affect change. The CLASSY Awards is the largest philanthropic awards ceremony in the country, celebrating the greatest charitable achievements by nonprofit organizations, socially conscious businesses, and individuals worldwide. In 2011, nearly 2,000 organizations and volunteers were nominated for a CLASSY Award, and their collective efforts impacted the lives of more than 200,000,000 people in 71 countries worldwide. You can help the Giving Back Project generate some buzz by sharing this link to the Achievement Page via Facebook, Twitter, LinkedIn, Pinterest, G+, your blog, email, etc. Just help us get the word out! Use the hashtag, #classyawards. Further details about the selection process can be found here. If the project advances as a finalist, then you will be urged to cast a vote during the crowd-sourcing phase. 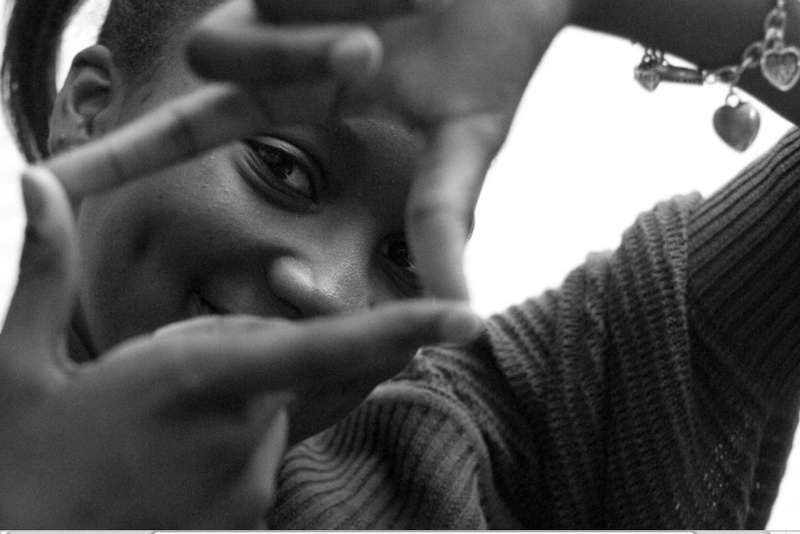 Literary arts and photography, music and spoken-word poetry, and digital media and social networking compose the Giving Back Project are used in reframing philanthropy. These multimedia offerings help enlighten and engage diverse audiences in communities across the country. The book Giving Back is a centerpiece of an overall campaign that is leading people to rethink and re-imagine the power of their giving. Hands—the image and the word—are rich with symbolism, particularly in the context of giving. Hand out. Hand up. Hand-me-down. Helping hand. Lend a hand. Hand in hand. These are but a few of the many common expressions containing the word “hand” that connote philanthropic concepts and stir a broad range of sentiments. 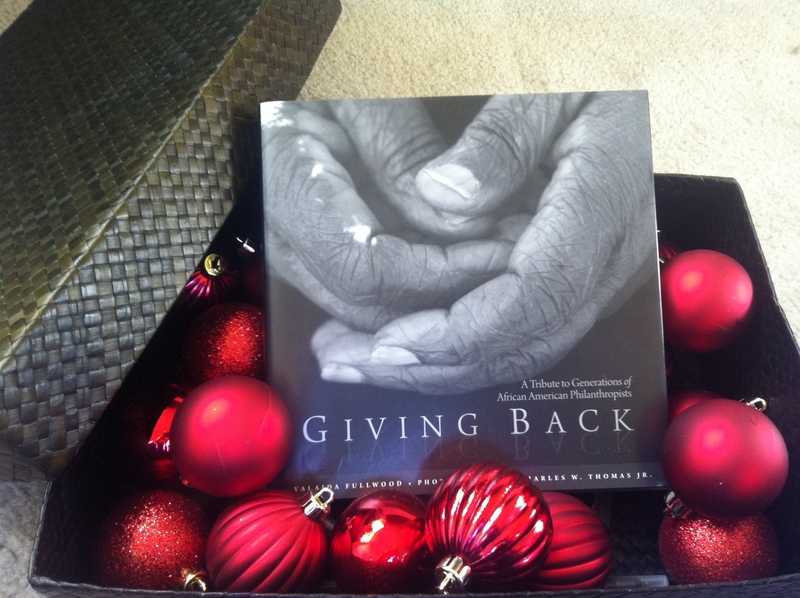 Imagery of human hands feature prominently on the pages and cover of Giving Back. This point of detail was envisioned for the book since its inception. Steering clear of cliché and stale visual concepts was a pivotal aim throughout the project. At the same time, it was important to reinterpret the images that are consciously familiar and also to stir the subconscious with fresh angles on philanthropy. Evocative photography of leathered hands of the aged, of tiny fingers, of outstretched palms, of clenched fists and of hands gripping a cane, clutching a Bible, dishing out food and braiding hair appear on the book’s pages. Over a third of Giving Back holds images and quotes centered on hands. The photograph shown above is one of my favorites, for many reasons. For starters, I remember the searing summer heat during the photo shoot and the obscene volume of sweat spilt as four of us labored to get the picture. Then there’s the photograph itself. Its composition. Its dark and light elements. So delicate. So rich in subtlety. Precisely imprecise. For me, for at least this moment, it conveys the unpredictable and utterly splendid ways God’s light can fall upon us and guide our work. A line from Ecclesiastes counsels: What your hand findeth to do, do it with all your might. What’s reflected in the handiwork of your good deeds?